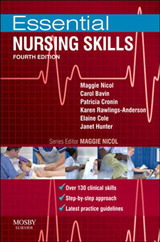 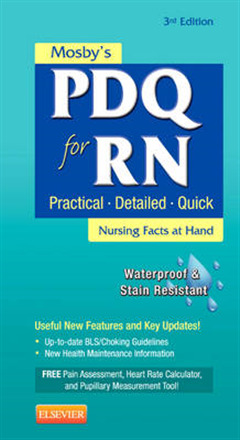 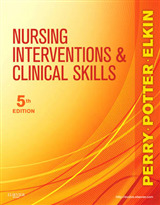 Exactly what you need for the clinical setting, this pocket-sized reference offers instant access to hundreds of nursing facts, formulas, lab values, and procedures. 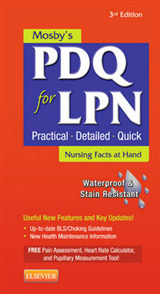 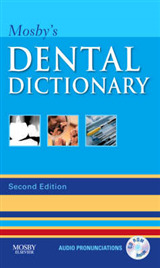 Key coverage of drugs, emergency care, pediatrics, patient teaching, obstetrics, geriatrics, patient assessment, and more is divided into 10 easy-to-use sections - each tabbed and color-coded with a rapid-reference table of contents to help you find information fast. 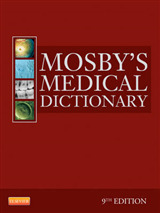 It also features a special facts section containing essential formulas, conversion tables, and abbreviations.